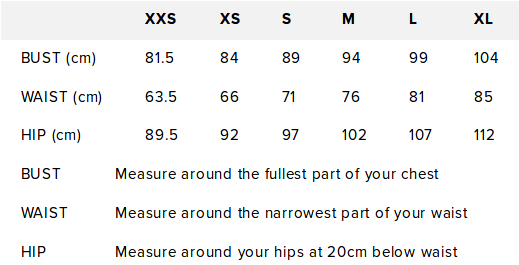 The size and fit of a garment is extremely important to us. You’ll find each garment has detailed information on the product page to help you make the best decision. There you’ll find information on the size, style, fit and fabric. 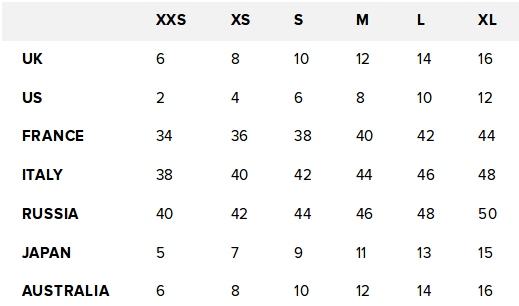 For a detailed record of our sizing (including conversions), please see the chart below. You can also access this from the product pages. If you require more information, please contact us via email, phone or online chat. We're happy to help you with your query.